The market-leading practical book for both students and small businesses Graphic Design School has been refreshed and updated throughout. The book is organized into two main sections, ‘principles’ and ‘practice’. The first section deals with the fundamentals of design, such as composition, hierarchy, layout, typography, grid structure, colour and so on. The second section puts these basics into practice, and gives information about studio techniques and production issues relevant to a number of different graphic design disciplines. The last part of the second section provides an overview of some of the different career choices open to students entering the graphic design field. New to this edition are two articles, one on User Experience Design (UX) and User Interface Design (UI), and one on Motion Graphics. 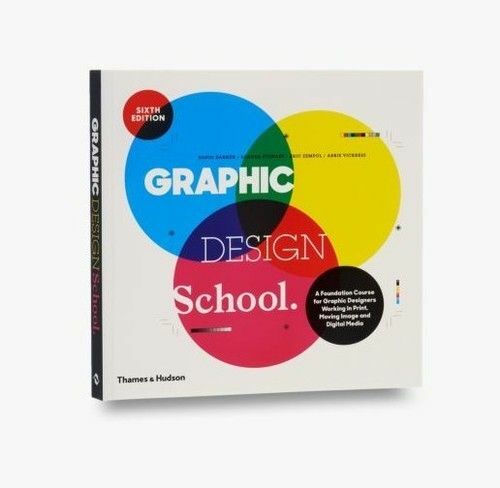 Packed with practical guidance on all areas of graphic design – from understanding the basics to devising an original concept and creating successful finished designs - Graphic Design School is a must-have book for anyone starting in graphic design. 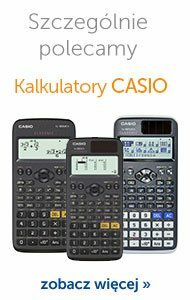 Nowe wydanie bestsellerowych fiszek SCHOOL do skutecznej nauki języka angielskiego to system nauki, który powstał z myślą o skutecznym przygotowaniu do egzaminu ósmoklasisty.